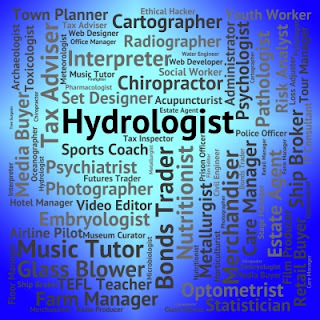 Sure, you may need a professional genealogist but what about other specialties that can answer questions for you? When is the last time you consulted an expert about your genealogy? I'm not referring to just genealogy professionals but also experts from other disciplines. My point? It has taken a few years of asking questions of many people worldwide via face to face interactions, conferences, emails, and Tweets to get the answers I have found so far. Answers I would have never found by only using the Internet. So why wouldn't you ask an expert? Look at your research. What questions do you have? What do you need to know more about? What do you not know about the place they lived or the resources that are available? Who has done similar research with some success? Where do you find experts? Social media helps but you can also use the Ask A Librarian feature found on library websites (particularly academic libraries). Consult with archivists, historians, membership organizations, even university professors. What experts do you need to talk to?